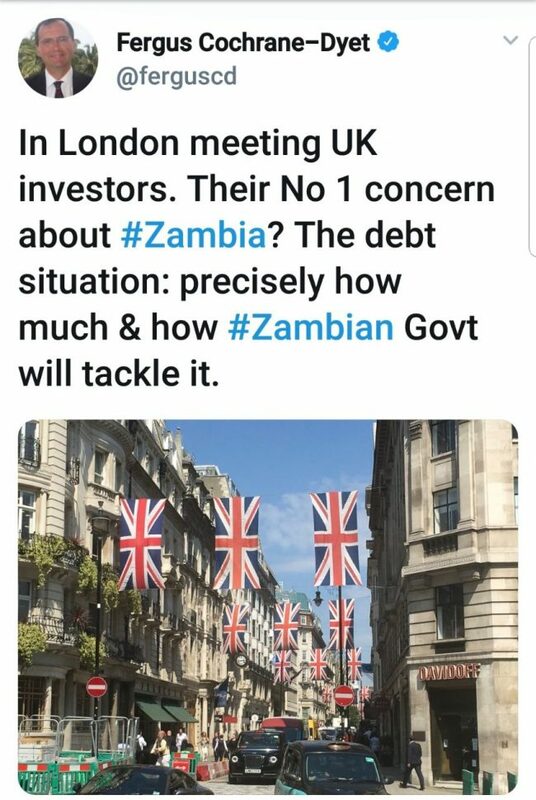 High Commissioner of the United Kingdom to Zambia says glibal investors are extremely worried about Zambia’s debt. In a tweet on his wall, Fergus Cochrane-Dyet stated that investors want to know how much the country owes and how they will take the crisis. 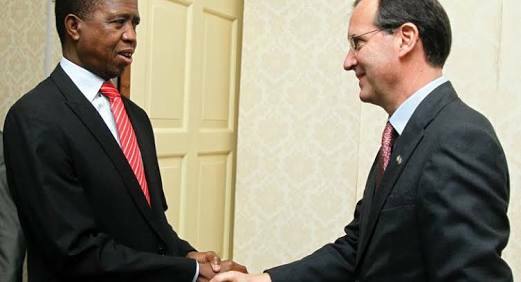 Cochrane-Dyet is the United Kingdom’s foremost diplomatic representative in the Republic of Zambia, and he is the head of the UK’s diplomatic mission in Lusaka.